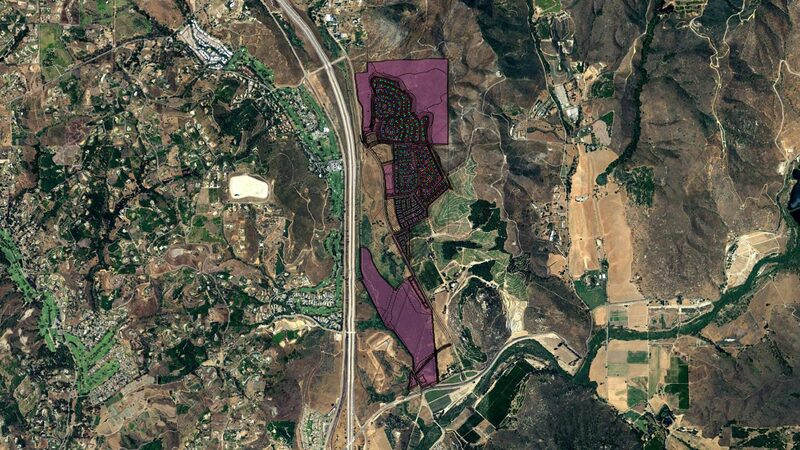 This large 870-acre master-planned community consists of five single family neighborhoods: Oakmont Pointe, Brindlegate, Westbury, Saratoga, and Promontory, with two multi-family residential areas, a clubhouse facility, a public sports park, two office/professional pads and grading for a future town center. 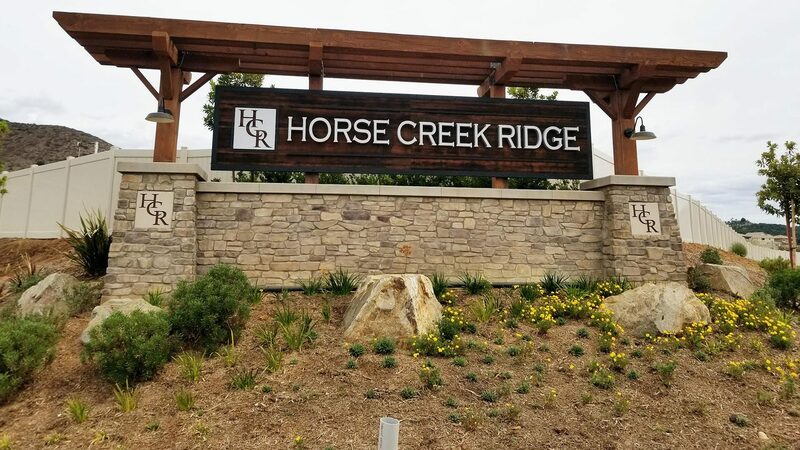 Engineering and surveying services were provided for the design and construction of 722 residential single family and multi-family units, parks and amenities including trail network with equestrian friendly bridges. 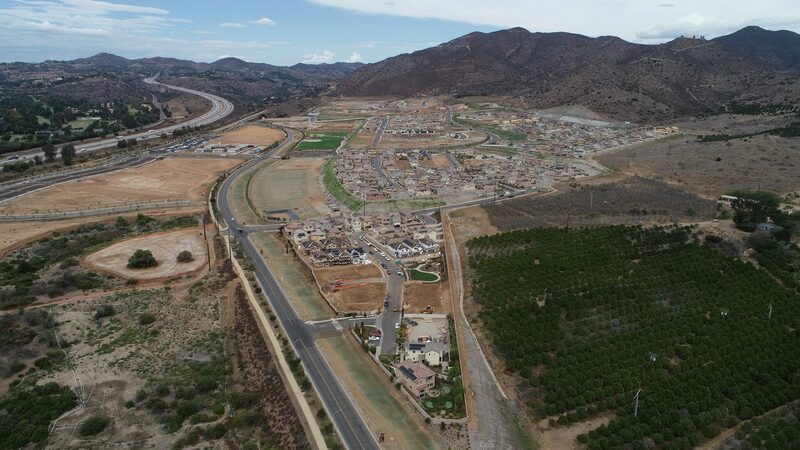 We provided engineering and survey services including grading, streets and utilities, and highway widening to serve the project.